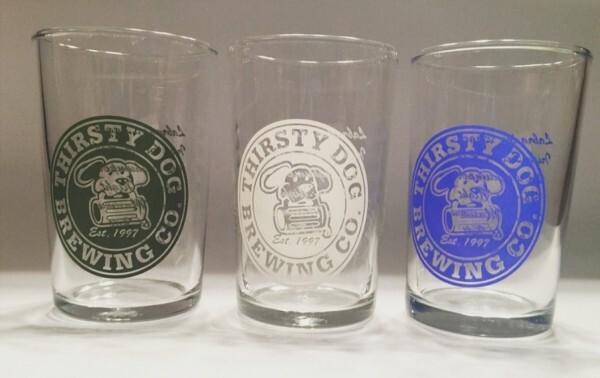 Thirsty Dog Tasting Glasses | Thirsty Dog Brewing Co. 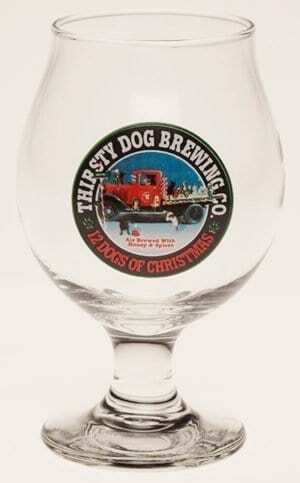 When you visit the Thirsty Dog tasting room to sample each of our beers the bartender will serve you your favorites in this glass. 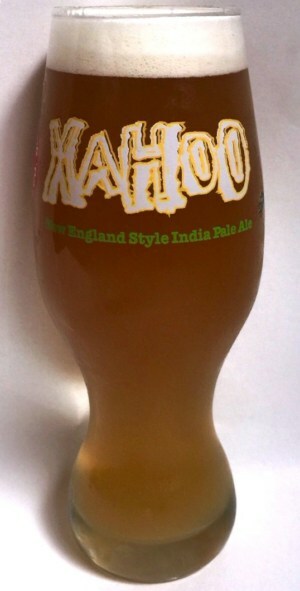 3oz printed in army green, white or blue. 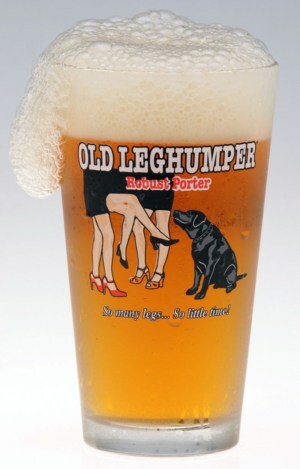 Order a few and invite your friends over for a taste test. Thirsty Dog will ship the current in stock color(s). They may change throughout the year.